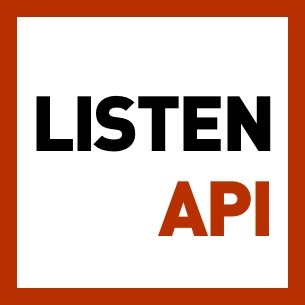 "Here is a list of podcasts on designing for users. There are shows on UX, UI, and related topics. All of these feature leading practitioners."